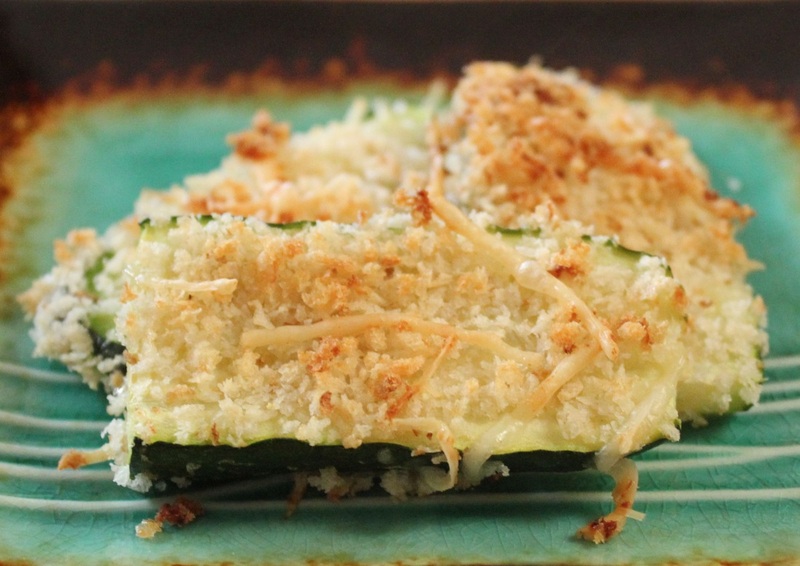 Here is another tasty zucchini recipe that will go with just about any meal. It also makes a fabulous snack. Pre-heat oven to 450°. Line a baking sheet with foil or parchment paper. Lightly toss or brush zucchini with oil. Mix breadcrumbs, cheese and salt in a small bowl. Dip zucchini slices into breadcrumb/cheese mixture, coating evenly on both sides..